Welcome to LOOK Aesthetic Atelier! We are currently accepting new patient appointments during business after-hours. LOOK Aesthetic Atelier is a medical aesthetics center in Minot, North Dakota, specializing in cosmetic medicine. The practice, lead under the direction of nurse practitioner Kelly Dickinson offers a wide variety of services in a spa-like atmosphere, including laser treatments and injectables. LOOK Aesthetic Atelier offers quality care under the supervision of an experienced provider and medical professional, to ensure every clients’ safety and satisfaction. The expert providers truly care about the women and men in their care and strive to help them look and feel their best while still appearing as natural as they desire. Their state of the art facility lives up to its name, focusing on personalized and tailored aesthetic care with patients’ comfort in mind. The team at LOOK Aesthetic Atelier specializes in providing PicoSure with SmartCool (Cynosure), Vectus (LHR), platelet-rich plasma (PRP) therapy, ViPeel, Botox®, Xeomin, Dysport, Juvederm, Radiesse, Scultprea, Restylane, and Kybella. They also offer top of the line products, like the Obagi skin care line. The friendly team of professionals offers their patients convenient scheduling options, where men and women can schedule their appointments directly through the website or by phone. 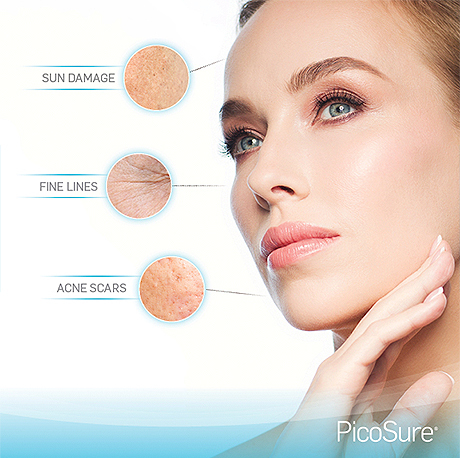 Whether you are looking to clean up and existing tattoo and replace it with a new one, or finally erase the past, PicoSure laser tattoo removal can provide a clean canvas for fresk ink faster than any other tatoo removal treatment. 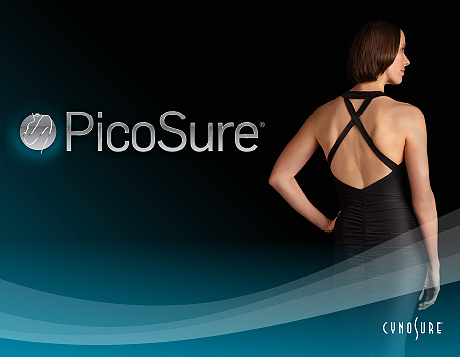 PicoSure removes tattoos effectively and in far fewer treatments, delivering you the results you want. Are you unhappy with how the years are beginning to show? Dermal fillers remain a popular option for erasing the signs of aging for good reason. Here’s why you may want to consider fillers. Sometimes the best anti-aging tools are right under your nose — or, in this case, in your blood. Here’s how your own platelets can breathe new life into your skin with PRP therapy. If you’ve been considering laser hair removal, wait no more! Winter is the perfect time. Here’s why.